Changes affecting entitlement to GSP from listed countries which take effect from either 1 January 2019 or 1 January 2021. The United Nations removed Samoa from least-developed country status on 1 January 2014. Following a three year transitional period, Samoa no longer qualifies for, Everything but Arms (EBA) beneficiary status and with effect from 1 January 2019 will only be eligible for standard access to GSP. Paraguay has been classified by the world-bank as an upper-middle economy country in 2015, 2016, and 2017. The United Nations graduated Equatorial Guinea from the least-developed country category on 4 June 2017. Therefore, Equatorial Guinea no longer qualifies for EBA beneficiary status under Article 17(1) of Regulation (EU) No 978/2012 and should be removed from Annex IV to that Regulation. In accordance with Article 17(2) of Regulation (EU) No 978/2012, the removal of Equatorial Guinea from the list of EBA beneficiary countries should apply following a transitional period of 3 years from the date on which this Regulation enters into force, namely from 1 January 2021. Equatorial Guinea has been classified by the world-bank as a high income economy in 2015 and as an upper-middle income economy in 2016 and 2017. Therefore it will cease to be a GSP beneficiary country with effect from 1 January 2021. (EU Regulation 2018/148 Official Journal L26 31/1/2018). For further information email: dutyliability.policy@hmrc.gsi.gov.uk. 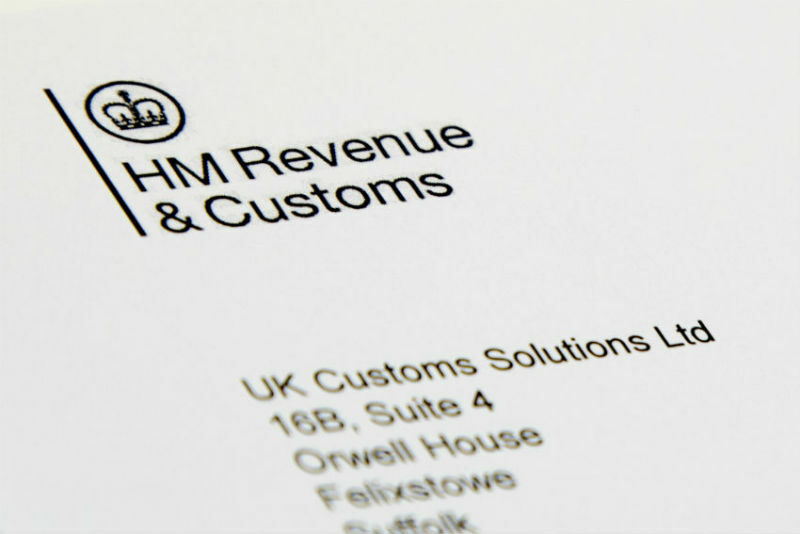 For general HMRC queries speak to the VAT, Excise and Customs Helpline.